Apparently, every version on this site is a beta that can't create new files for some reason. Does anyone have a version that can open, create and insert files? Thanks. Considering it was the RTS-precursor and had "one-unit" limit and not that many (or any, AFAIK) keyboard commands... This shouldn't come off as a surprise, but it still does. Trust you? Who are you? A Rivals player? And I did say smartphone life is a shame. A complete and absolute shame. Yeah, we don't want Dune for phone. We want Dune and C&C for PC and only PC. One last thing: Rivals? A) not a C&C game. B) I never heard of Rivals. Is it good? ^^This might still be relevant should Emperor fail to run. Tell me how things go. I think there was something about the Emperor installers not working when Win10 is involved... http://dune2k.com/Duniverse/Games/Emperor/Downloads/Patches Look for the install fix. Oh wait, Emperor installs, but won't run? ...try the link above, maybe something went wrong with the installation, hence why it doesn't work? 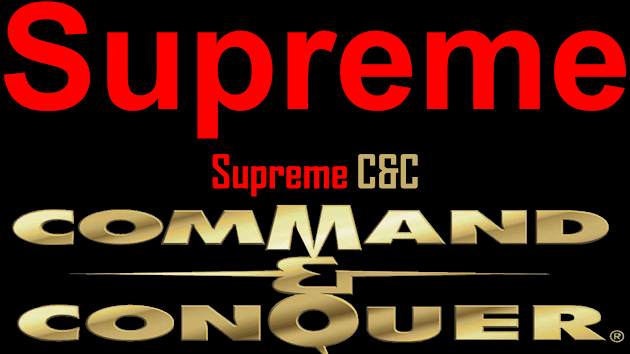 Long story short: I want to add "Dune" into my C&C Supremacy mod, noth asset-wise and story-wise. But I can't really do that with what VXLs and SHPs are around. There are literally none, save for that Aerial Defense Platform I found on http://www.yrargentina.com/old/index.php Does anyone know if a conversion is possible? Which programs do I need? Does anyone want to get in the 'Special Thanks' section of the credits? Emperor More credits for non Arrakis maps?